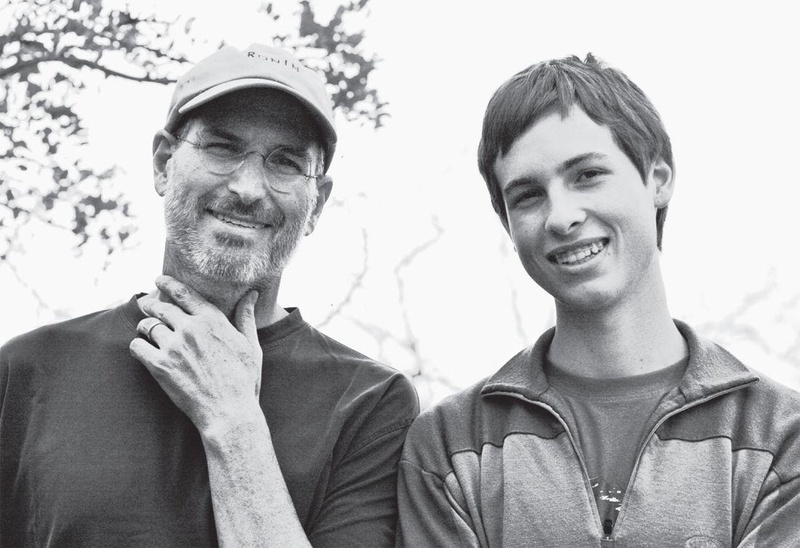 Reed is Steve Jobs's only son, and his first child with his wife Laurene. Named after Steve's alma mater (something Jobs denied), he always had a special relationship with his father. For example, Steve said to his biographer Walter Isaacson "When I was diagnosed with cancer, I made my deal with God or whatever, which was that I really wanted to see Reed graduate". Isaacson describes him as an intense young man like his father, but who inherited the sweetness of his mother. After his father was diagnosed with cancer, Reed apparently decided to become a cancer researcher. He is a freshman at Stanford as of 2012.